Plum of London’s Alpaca on Catwalk! In promoting specialist areas throughout England and the rest of the UK, Meet the Manufacturer are including an event allowing key locations to exhibit their craftsmanship, knowledge and expertise. Leicestershire was the first in the British Isles to organise their own fashion show to exhibit the county’s ability to create masterful and eye-catching clothing and accessories for highly esteemed British brands, one of whom was ourselves! 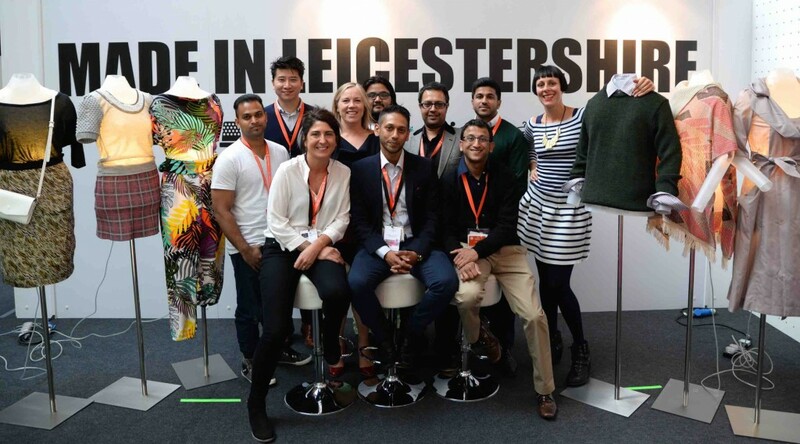 The county has a deep rooted knowledge and affinity in fashion and Leicestershire Textiles Hub is committed to champion and connect local manufacturers with both global and young brands to help both realise their ambitions. This entry was posted in In the press on 30/08/2015 by Hugo Douglass.